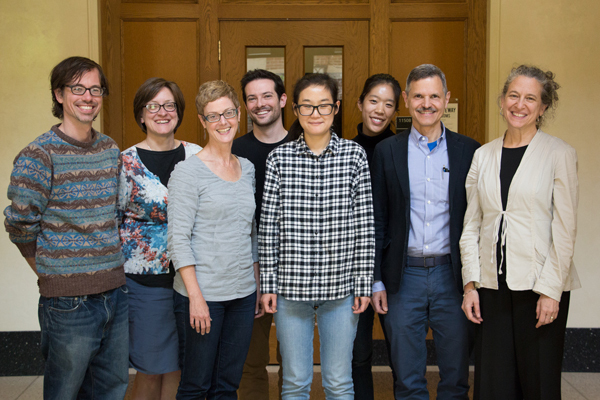 This summer, four Sweetland instructors (Scott Beal, Naomi Silver, Christine Modey, and Lillian Li ) came together to develop a plan for how to more effectively transform our department into an anti-racist institution. 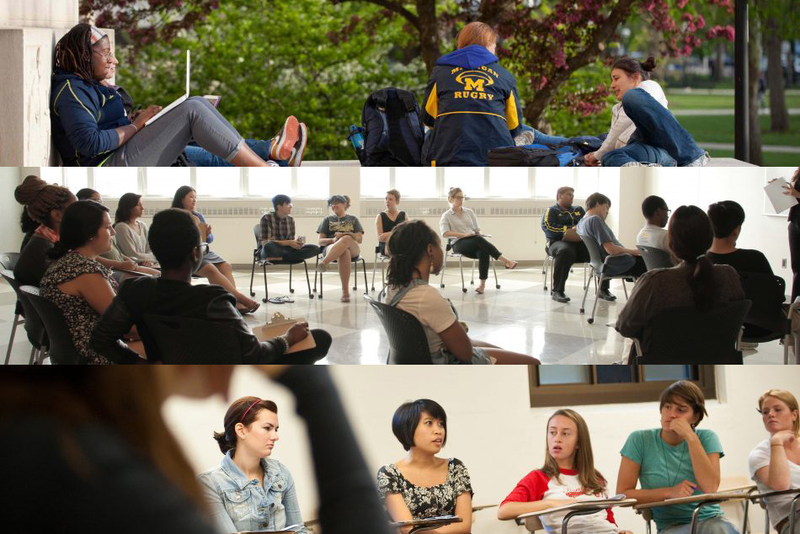 Started as part of the university’s Diversity, Equity and Inclusion initiative, the summer working group understood that, given the complexity of structural racism and the limited summer time frame, it would be laying the foundation for further work, rather than coming up with final solutions. The two major priorities of the group, then, were to compile and begin analysis on the demographic data of Sweetland’s writing workshop and writing courses over the past five years, and to attend a two-and-a-half-day anti-racism workshop, organized by ERACCE (Erasing Racism and Claiming/Celebrating Equality) in Kalamazoo. Three members (Scott, Naomi, and Lillian) were able to attend the weekend workshop in Kalamazoo, which was eye opening in ways that surprised and challenged them all. Participants spent as much time at the retreat learning about and reflecting on their own internalized racial inferiority and superiority, as they did the historical roots of systemic racism in America and how to organize colleagues and institutions in the fight for inclusivity. What they brought back to the working group, then, was an understanding that any work they attempted to do for the institution, they had to also be willing to do for themselves. Naomi and Lillian returned to Kalamazoo in August to attend one of ERACCE’s monthly caucuses, a space where past workshop attendees could go to keep one another accountable in their anti-racist work. Through the workshop and the caucus, they compiled three potential moves for moving forward, which they presented at Sweetland’s annual retreat in August: an anti-racist taskforce, an anti-racist reading group, and funding for up to five more Sweetland instructors to attend the ERACCE workshop. The working group also presented statistical findings, compiled by Anil Menon, a PhD student in political science, at the retreat, with the caveat that a taskforce would need to continue analyzing the data. There was a high amount of interest among the rest of the faculty, and they have since formed both a taskforce and a reading group. The taskforce met for the first time in October, and during that meeting it nailed down three concrete projects for the year, including working on the summer DEI data. The other projects were to aggregate reflection questions for discussion, in order to help us understand each other’s personal and institutional histories with race; and to create a spectrum of anti-racist interventions to disseminate to the unit and beyond, which will address the different levels of anti-racist work, from individual, to classroom, to cross-departmental, to institutional. The taskforce plans to meet two to three more times before the semester ends. Naomi, Scott, and Lillian have also met with ERACCE’s staff again, as potential founding members of their Eastside caucus, which they hope to start in Detroit by January. 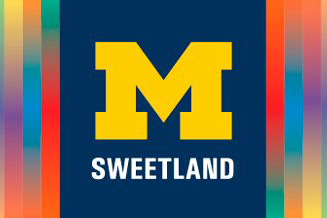 Where Sweetland stands now in its DEI efforts is on a strong foundation of accountability and institutional support. This coming year, we will continue to show our dedication as a unit, and as individuals, to social justice, equity, and action.